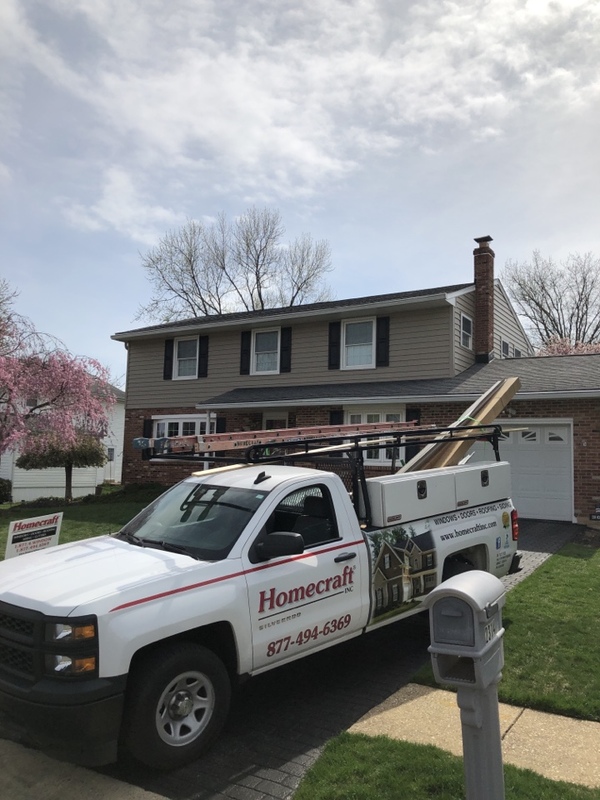 For the very best in home improvement Wilmington DE homeowners choose Homecraft® Inc. We have the skilled and experienced craftsman to tackle all of your renovation needs, including replacement windows, doors, roofing, gutters and siding. We work exclusively with the country’s top-rated brand name manufacturers to ensure the projects we complete will deliver many years of lasting value and superior performance. 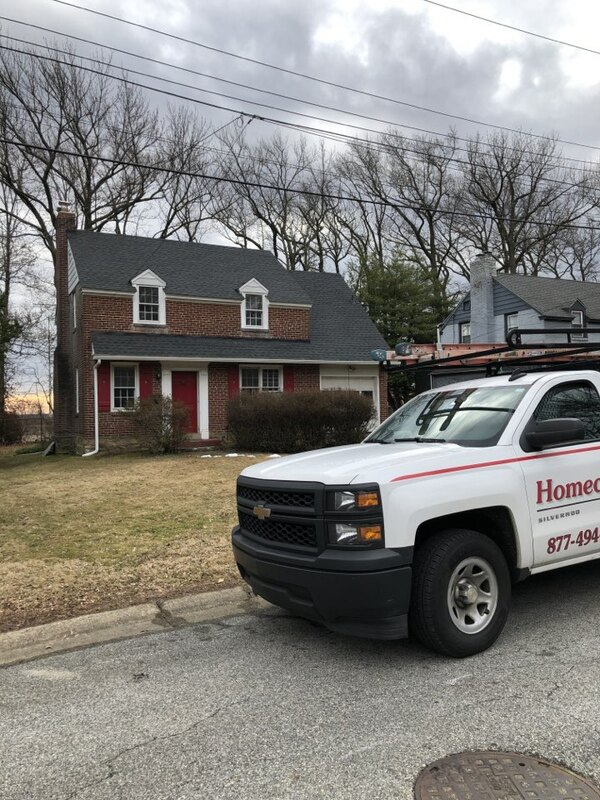 Everybody here at Homecraft® Inc. is totally committed to delivering a wonderful and enjoyable home improvement experience for you, from start to finish! We love working for our neighbors in Wilmington, the largest city in Delaware! 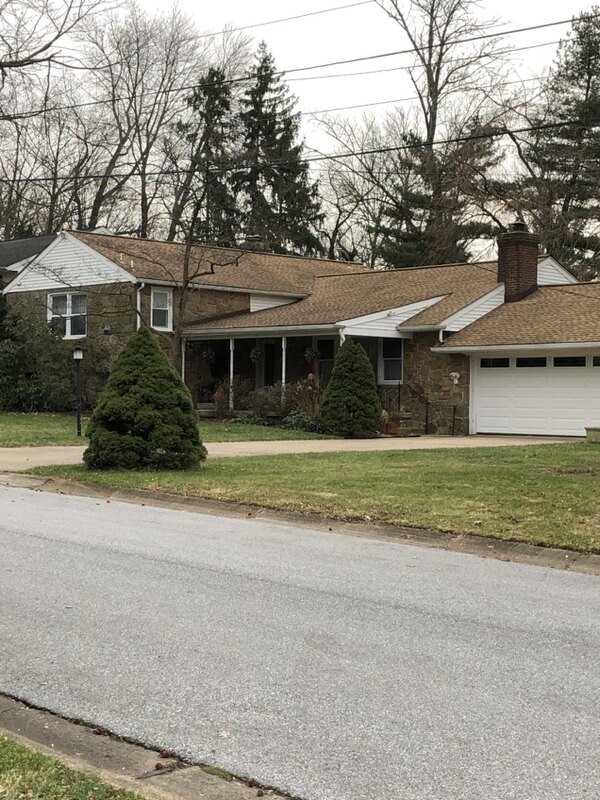 Whether your home overlooks the beautiful Christina River or Brandywine Creek, or you live in the rolling hills surround the city, or in one of our many historic neighborhoods, Homecraft® Inc. is ready to help you make your home more comfortable, more attractive and more energy efficient with quality roofing, siding & replacement windows for Wilmington DE homes. Choose from a wide assortment of replacement window styles, each custom sized for a perfect fit in your home. Our energy efficient windows not only look great, they can help reduce your monthly heating and cooling costs by creating a thermal barrier to prevent energy loss. And we don’t just install replacement windows as Wilmington DE residents also choose Homecraft® Inc. for beautiful and spacious sunrooms. 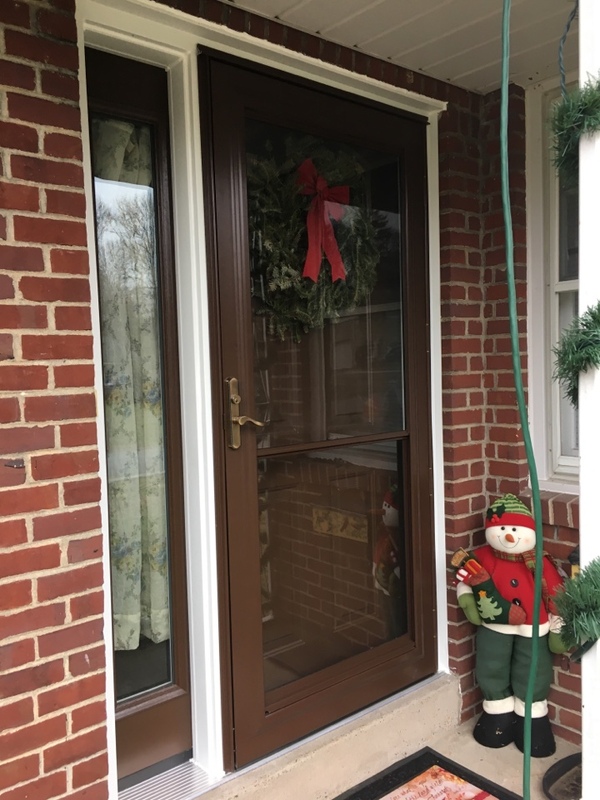 For new entry doors or sliding patio doors in Wilmington DE your top supplier is Homecraft® Inc. We can design a brand new entryway with a rugged, durable entry door or replace a broken old patio door with a smooth-operating new sliding door. We’ll even replace your worn and ragged garage door with a beautiful new power-opening door for year ‘round convenience. 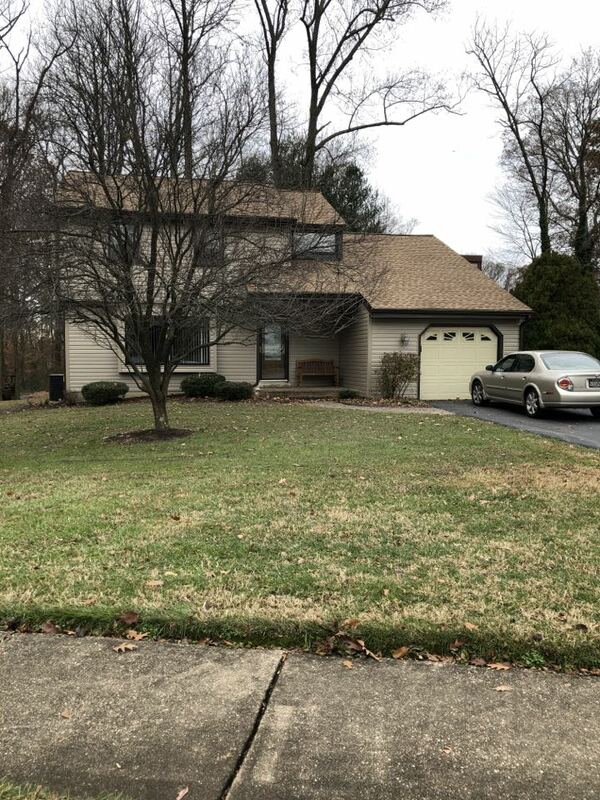 Homecraft® Inc. gives you a choice when it comes to siding your home, installing both natural, rugged cedar shake siding and durable, low-maintenance vinyl siding on Wilmington DE homes. Our siding packages include all you’ll need to wrap your home in style, including siding, trim, soffits and all accessories. With our attractive vinyl siding options you’ll never have to scrape and paint your home again, saving thousands of dollars and hundreds of hours over the years! No other structural system on your home has a more important job than your roof. It must protect your home, possessions and family from rain, wind, sun, snow, ice, hail, hurricanes – all types of weather. And it must be sturdy enough to perform 24 hours per day! 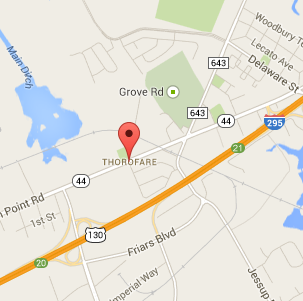 That’s why you should trust Homecraft® Inc. for your roofing in Wilmington DE. 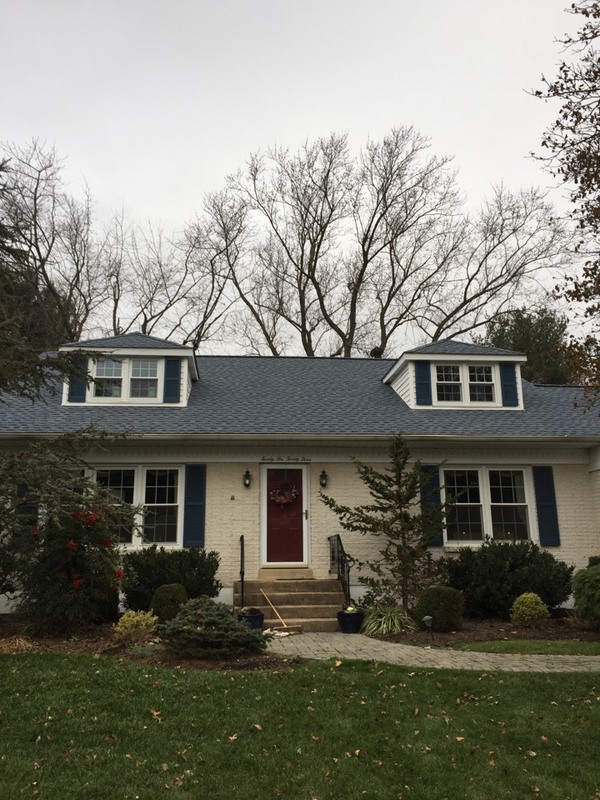 No other home contractor can offer the same combination of quality roofing products and professional installation by experienced, skilled roofers. As a GAF MasterElite™ roofing contractor, we are certified to install the country’s highest quality roofing systems, backed by the industry-leading “Golden Pledge™” warranty protection. Protect your home from drips and runoff with a seamless gutter from Homecraft® Inc. Our gutter systems are designed to accommodate the heaviest runoff from rain or melting snow and ice, helping to avoid ice dams and prevent water penetration in your home. Good, sturdy gutters in Wilmington DE will provide you with the knowledge that your home is protected from the elements. Homecraft® Inc. performs all manner of home improvement for Wilmington DE homeowners. You dream it and we’ll build it! 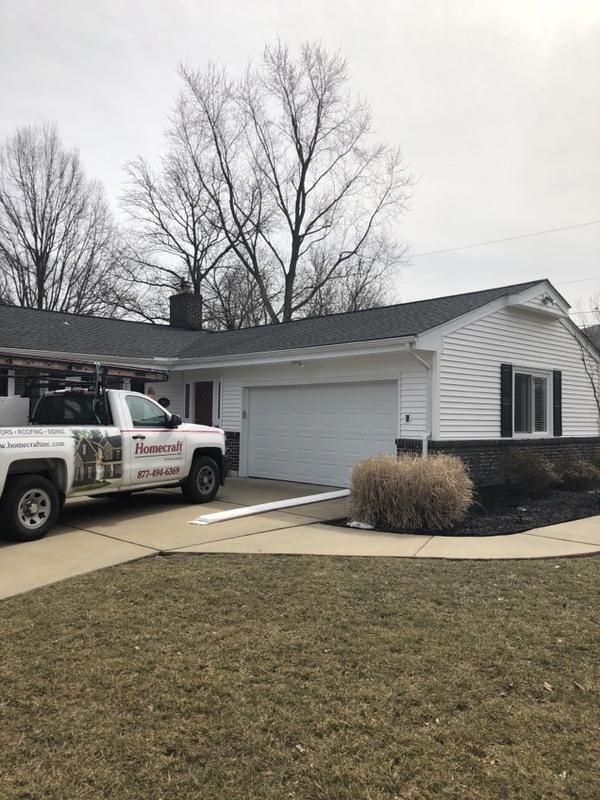 Whether your project plans call for repair and renovation of an existing roof, replacing tired siding, installing energy efficient new windows, or shoring up sagging gutters – we’ll handle it! All with quality materials and professional installation that guarantees many years of reliable performance. 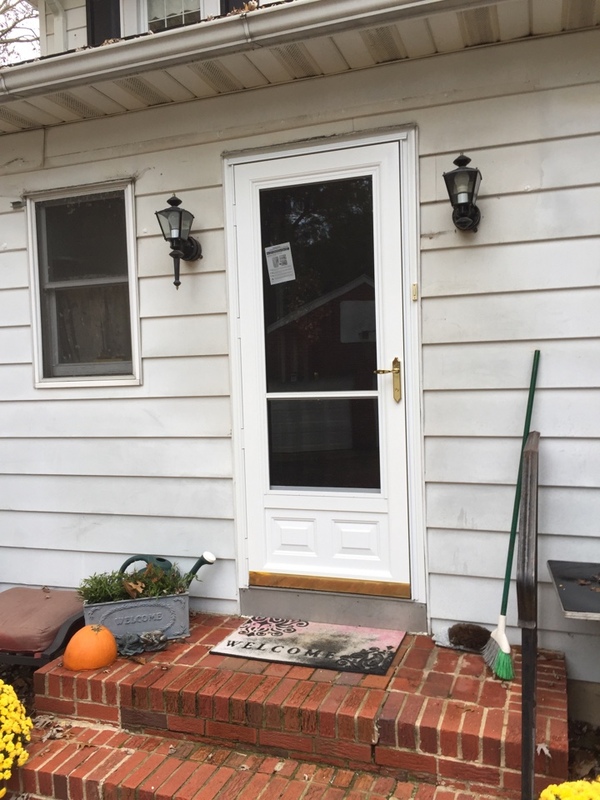 FREE Estimates on Wilmington Delaware Home Improvement, Windows, Doors, Siding or Roofing. 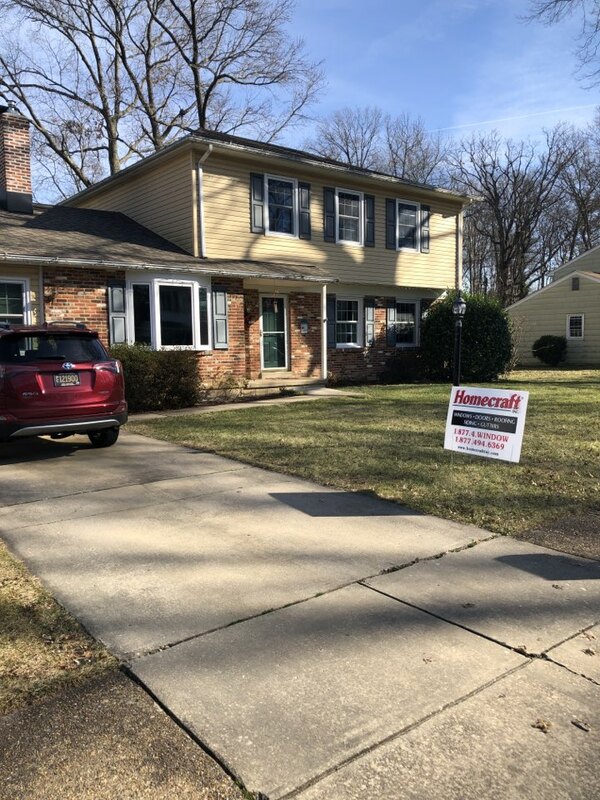 Call Homecraft®, Inc., today at 1-877-494-0377 to schedule a FREE in-home consultation and estimate for your Wilmington DE home improvement project, roofing, siding, replacement windows, doors, or gutters. Homecraft Inc installed a ProVia Energy Star entry door two storm doors and four pair of raised penal shutters.